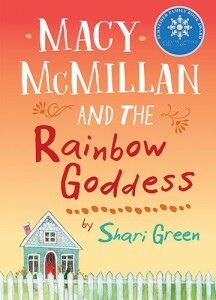 “Written in sparse prose, SHARI GREEN’s MACY McMILLAN AND THE RAINBOW GODDESS is touching without being full of angst. Macy McMillan is a typical sixth grader with one exception — she’s deaf. In a refreshing twist, this story doesn’t use Macy’s hearing as a main focal point. Instead, we are introduced to a pre-teen who is anxious about making and keeping friends, her mother’s wedding, a new step family, a school project, and oh, by the way, she also happens to be deaf. 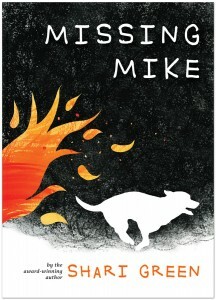 Green’s ability to relate the story through Macy’s eyes sets this book apart…. “Lauren, who has autism spectrum disorder, is back for a second outing following Slug Days (2017)…..
Lauren relates her prickly feelings in a believably forthright voice that offers readers welcome insight into her perspective. Her emerging understanding of facial expressions helps her relate her parents’ and teacher’s periodic frustrations with her difficulties, yet their occasional annoyance is neatly juxtaposed against her thoughts and feelings…. 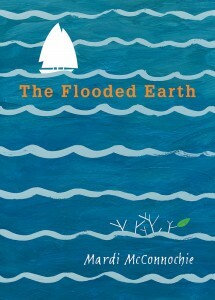 School Library Connection says The Flooded Earth "will have readers craving more adventures with Will and Annalie"
“Questions of valuing human life, responsibly caring for the environment, proactively responding to natural disasters, and thoughtfully considering governmental authority could emerge as a result of reading this book…these advanced themes makes the story richer…In a racially charged society, focusing character development on relationships, rather than physical attributes, is mentally refreshing. The first installment in this “cli-fi” series will have readers craving more adventures with Will and Annalie. 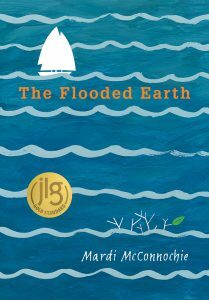 “Having spent a good part of the summer here listening to reports of the destruction caused by wildfires on the west coast of Canada and the United States, this book is an excellent way to get kids thinking about the dire consequences of such events in peoples’ lives. 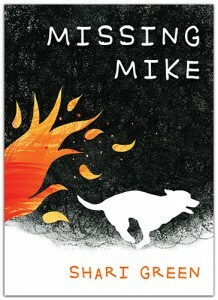 It is a moving account of the terror and anguish felt by those who live where those fires rage…. 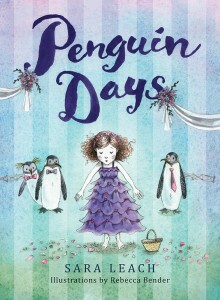 “Award-winning author Shari Green has crafted an emotional and lyrically gripping tale capturing readers by the heart strings from page one with the unmistakable voice and keen observations of a young girl wise beyond her years. 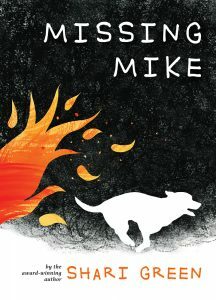 Indelible characters and realistic dialogue add depth, while short chapters and a free-verse format make for smooth transitions and quick comprehension, especially ideal for reluctant readers.